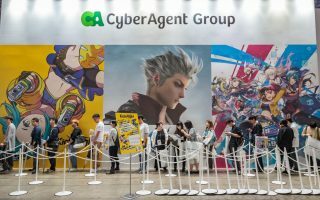 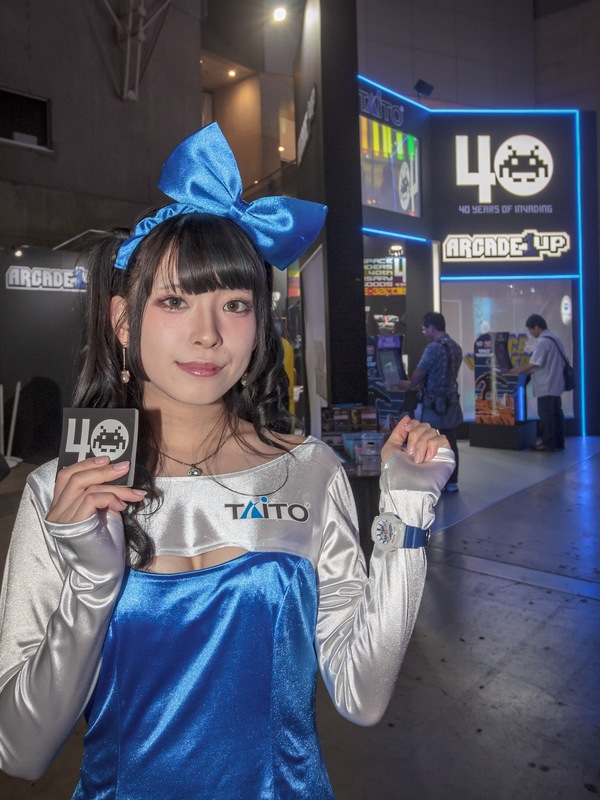 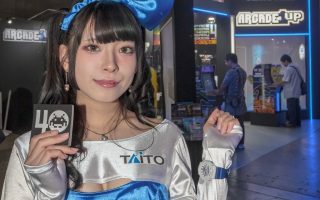 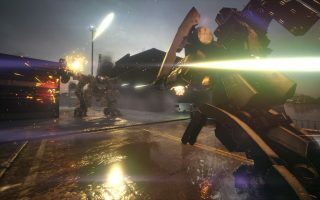 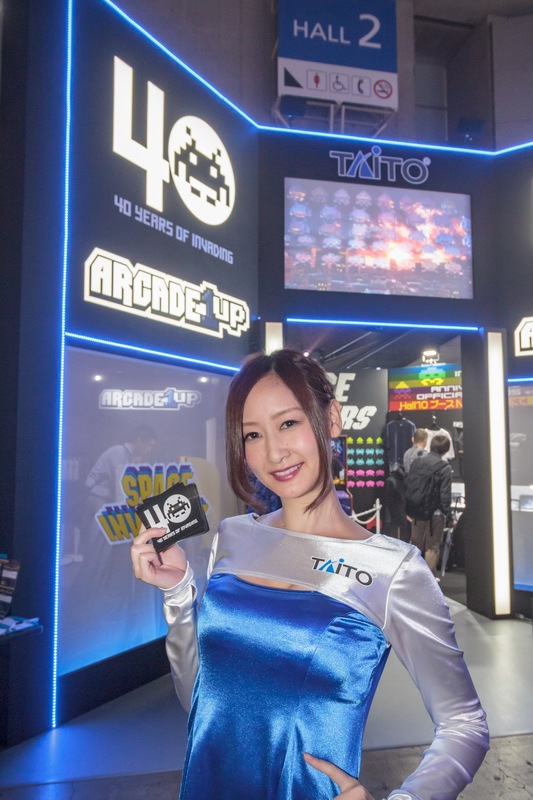 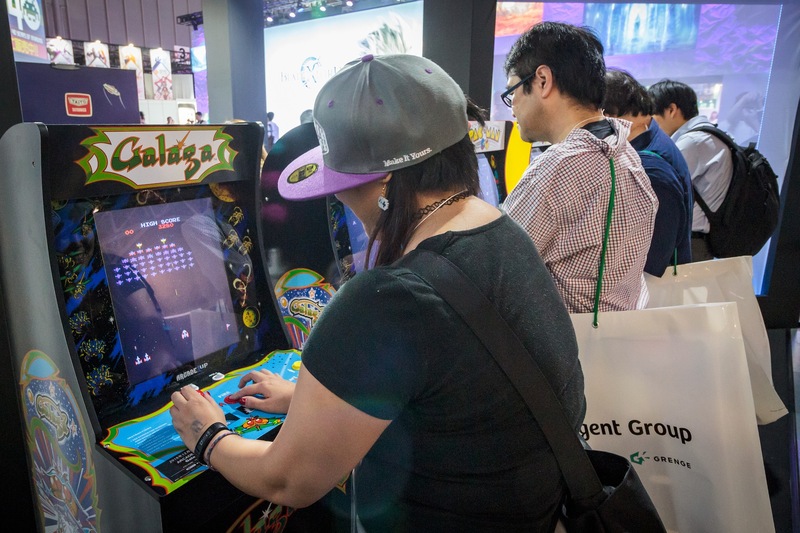 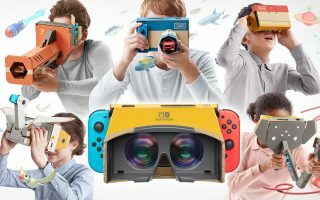 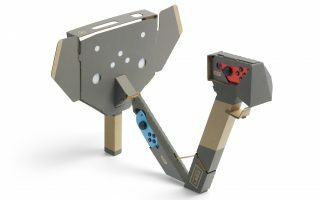 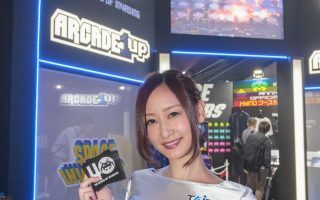 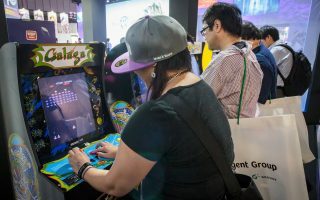 TAITO is back to TGS2018! 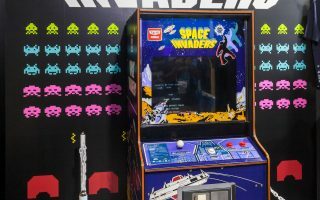 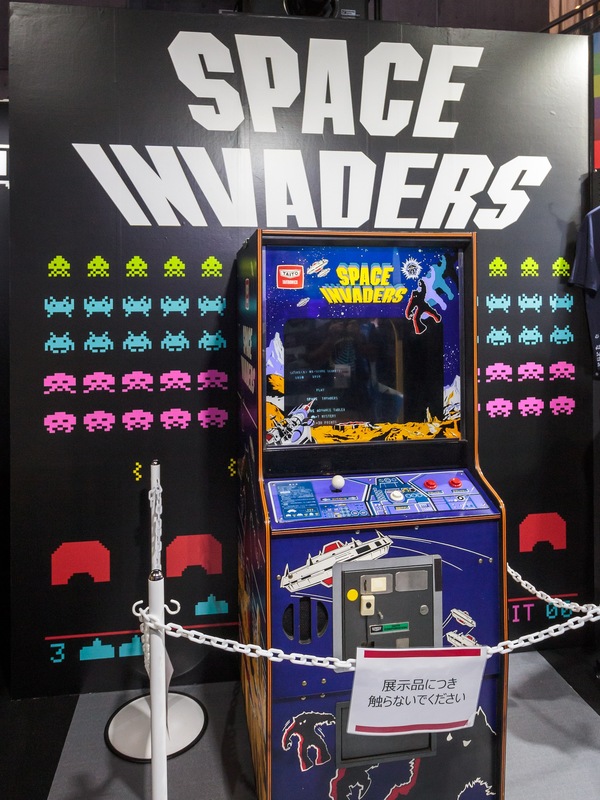 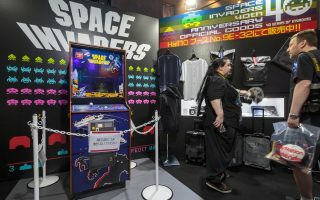 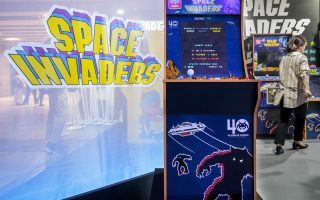 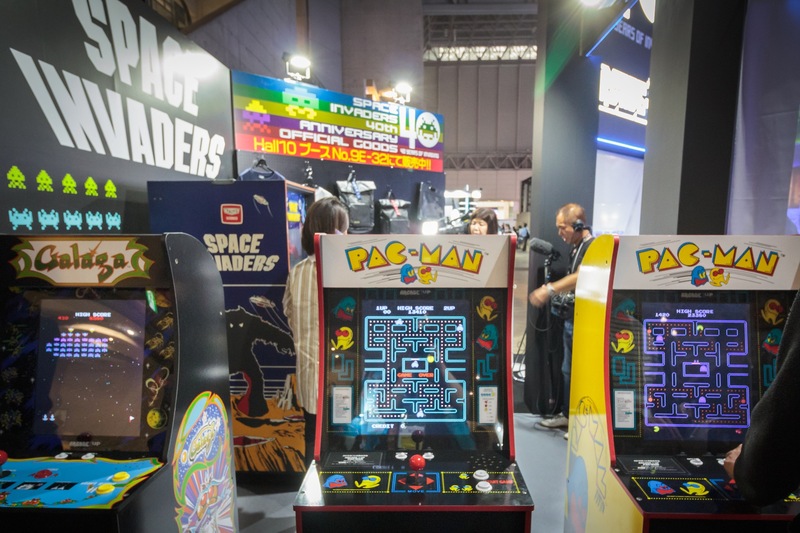 Taito shows home-arcade consoles “ ARCADE 1UP “ : Space invader, Pacman and Galaga (Yes! 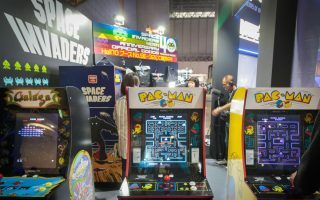 These are NAMCO classic titles). 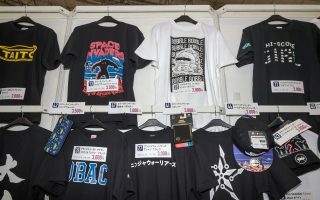 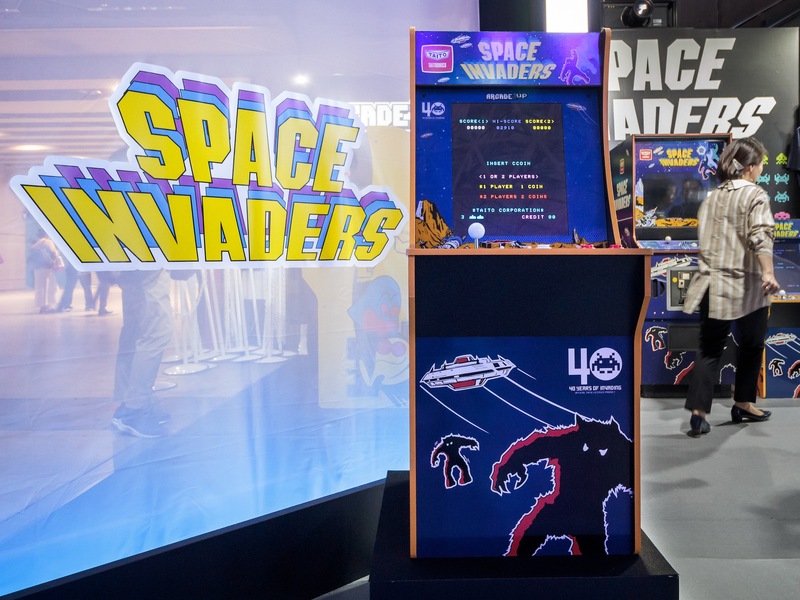 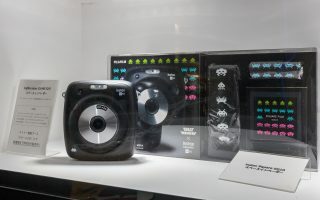 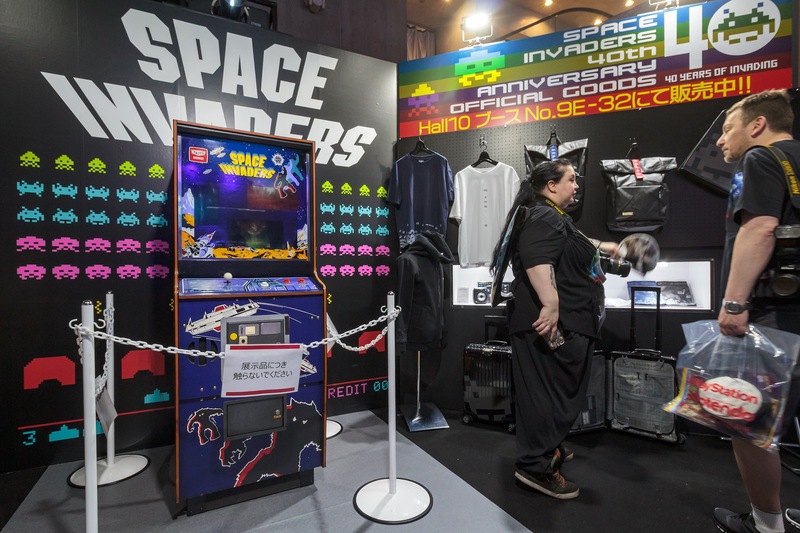 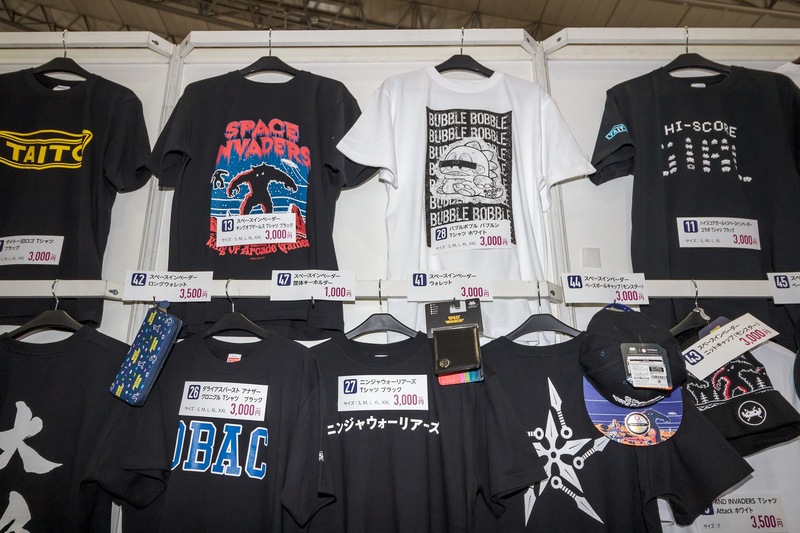 Taito also shows „Space invaders goods collection“. 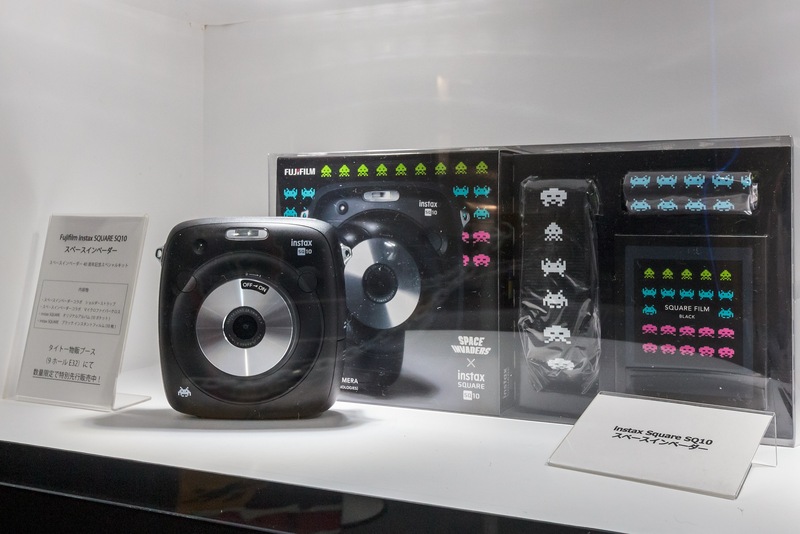 For example, Space Invader instax mini camera , baggage, T-shiats are on the booth and shop.